EDS-Excel Delivery Systems offers custom solutions for warehousing, storage, cross docking and distribution needs. 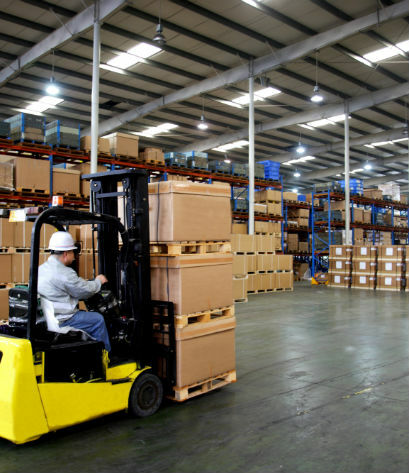 If you need flexible space, for varieties of inventory, if you need time-critical shipping and consolidation of the shipping process, give us a call. We have ample square footage available, wherever the temporary storage and loading of inventories and materials is a part of your process. EDS-Excel will help meet your needs for multiple distribution points in expanding markets. We help with overflow problems in supply chains and increased distribution points. We can handle your wide quantity variations in your supply chain. We can provide a staging area for value added goods coming together. 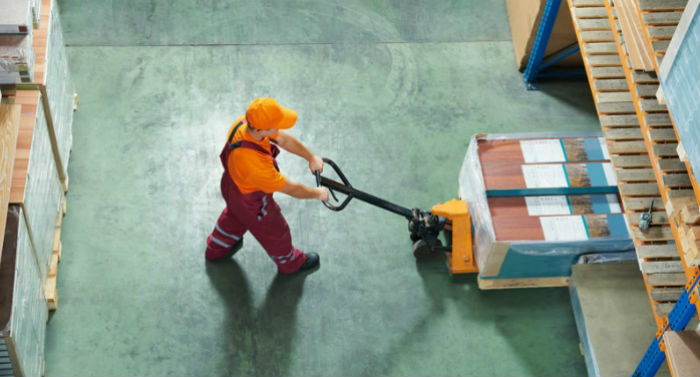 We offer more economical staging with our cross docking services, which allow shipments to be de-consolidated and fulfilled with added efficiency at points that are convenient to end customers. Our file storage, product storage, carton storage, and palletized material storage and fulfillment pick and pack services are available in Houston Dallas Fort Worth San Antonio and Austin Texas. All this comes with the attention to process, detail and availability that we have built our reputation on and the success of our company, EDS-Excel Delivery Systems. Please call us toll free at (866) 441 5321.